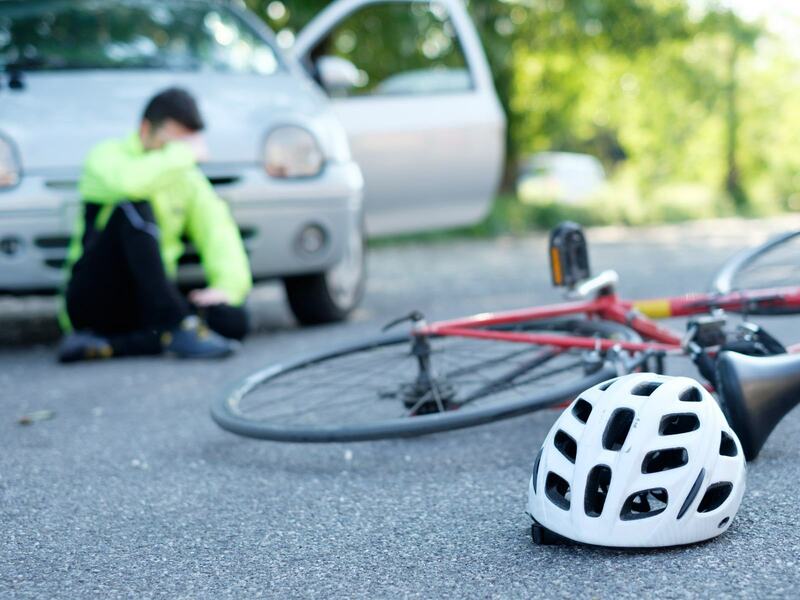 The personal injury attorneys at The Freibott Law Firm have won many lawsuits for victims of bicycle accidents. Bicycle accidents can be caused by multiple things, including the negligent upkeep of bike paths, bicycle defects and the negligent acts of motor vehicle drivers. Bike accident injuries may also be exacerbated as a result of a defect with the bicycle, the bicyclist’s helmet or other protective gear and the acts of others. Our personal injury attorneys have substantial experience with many types of bicycle accidents, including those resulting in serious injury or death, and they pursue justice for the victims of bicycle accidents.